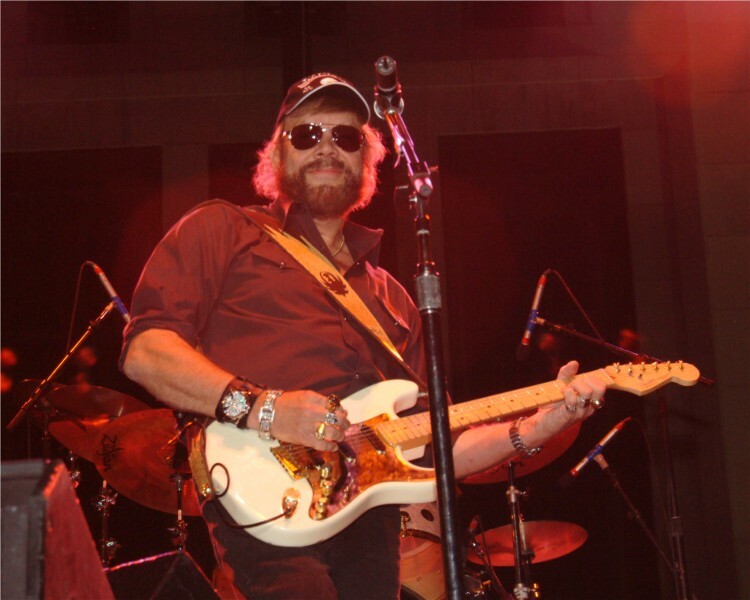 In the lyrics of Hank Williams, Jr., an attitude adjustment makes all the difference. I saw that clearly demonstrated today. We purchased some new appliances for a kitchen renovation. The week before Christmas, the appliances were delivered and left crated in the middle of the living room. We weren’t quite ready to put them in place so I was told that all I had to do was make a call and someone would come out and finish the job. They knew exactly what they were doing and were efficient. That wasn’t the best part. They had awesome “can do” attitudes and were a pleasure to have in our home. After almost two weeks of stressful calls and looking at huge boxes in the middle of the living room, we actually have a range to cook on again. And, I washed dishes in the new dishwasher. If you’ve read some of my other articles, you have recall that I am a CPA. My sister is a CPA too. She got started a few years later than I did. I focused on business/management consulting but she ended up specializing in tax consulting. I am thrilled to pass all of our accounting information along to her right after the end of the year to let her work her magic on it. We have several new things to factor into the mix this year so I had a lengthy conversation with her this morning to strategize. What an amazing resource! It was another “breath of fresh air” to have a trusted advisor on the other end of the phone. As long as we’re talking about sisters, I have to “sing the praises” for my husband’s sister who is here helping with her father’s recovery. She has been a delight in every way. She has such a great attitude. And, her background and experience has been a real comfort to us. We have NO experience with the level of care that is required under these circumstances. She has been able to fill in a lot of holes for us. I went downstairs to find my sister-in-law putting together a play list of music for her dad on her tablet computer. She and her mom had been working on it for quite awhile and were really having fun assembling it. Wow! Another “breath of fresh air.” They headed off to the hospital with it for another day of vigilant anticipation. And, with great attitudes! I think Hank was right. An attitude adjustment can make all the difference. You can find enjoyment in what you’re doing or see it as a burden. The good news is that even if we catch ourselves in the midst of “burden mindset” we can quickly make the shift. It is a choice. Share an experience where you witnessed a great attitude. Was it “contagious?” I know it has been for me today. appreciation, attitude, attitude adjustment, Hank Williams Jr.